I really enjoy playing the latest game in the Civ series, and probably you do too, but we could always do with some great mods to improve the experience even more. We have scoured the internet and found them and, fortunately, we didn’t decide to keep them just for ourselves. 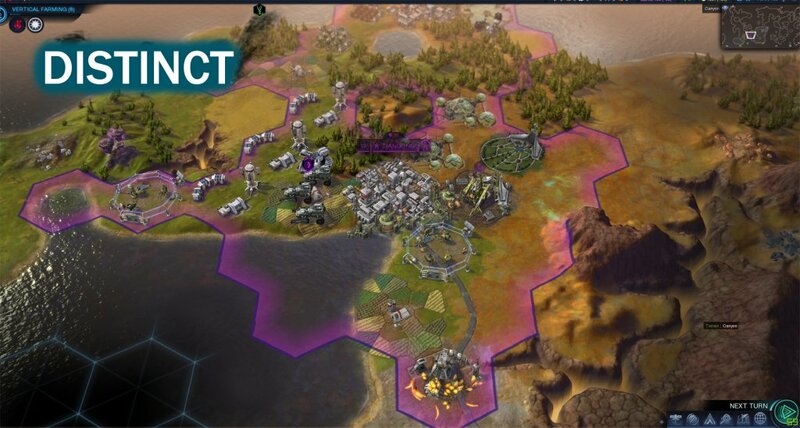 So we’re giving you below the best Civilization: Beyond Earth mods available right now (things will surely change in the future when more people will get the chance to mod the game). But until that happens, this quick and nice mods are extremely useful and improve the gameplay a lot, so check them out below! This mod adds a brand new sponsor to the game, Weyland-Yutani from the Alien series. It makes so much sense to have this sponsor in Beyond Earth that you simply have to download it and give it a try! 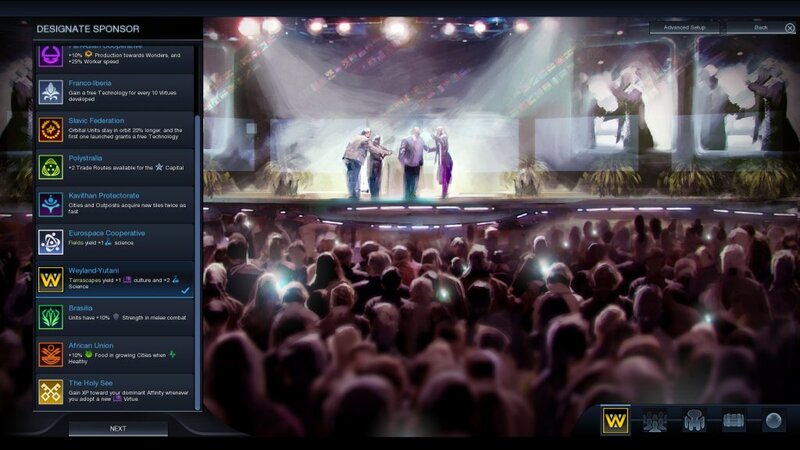 This is in its early stages, but it sure looks promising! You can check it out here. A very simple, yet extremely useful mod that changes the way the tech web looks in the game. Wonders are purple, regular buildings are green (orange in old versions), satellites are yellow, and other units are red. 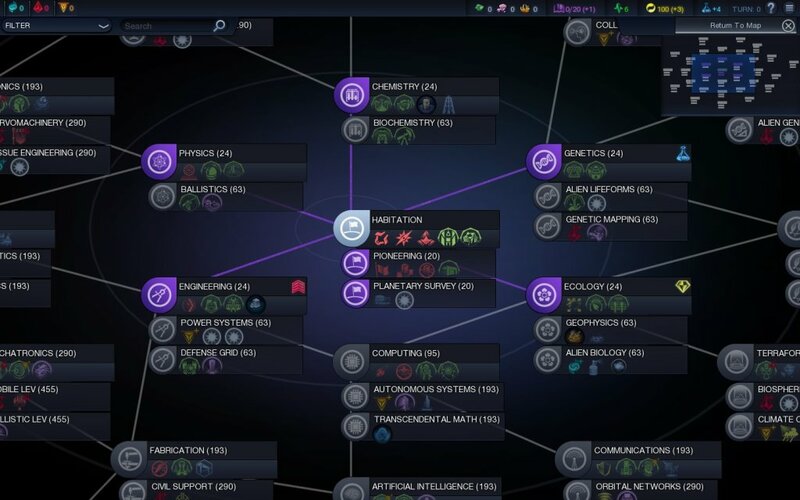 Makes the whole science thing a lot easier, especially if you’re just starting to play the game and most of these research options are big enigmas to you. Check out the mod here. 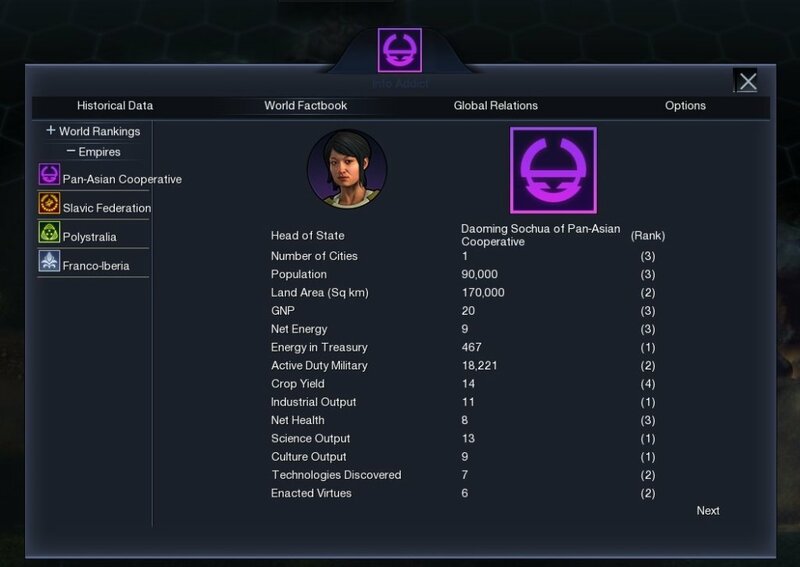 If you miss all the information that you had in previous Civilization games, like your score and military power, all the stats and information, this mod is for you! It comes with visual representation of civilization relationships (trade, war, etc) and also contains a global rankings with different stats as well (demographics, etc). In other words: extremely useful! Get it here. If you want to easily know what civilization owns what unit, this is the mod for you, as it adds a sponsor’s national color onto its units. Check it out here. Don’t you hate it that there’s an XP cap when it comes to killing all those annoying aliens? This mod removes it, so you can easily work on eradicating all life on the new planet! Get the mod here. 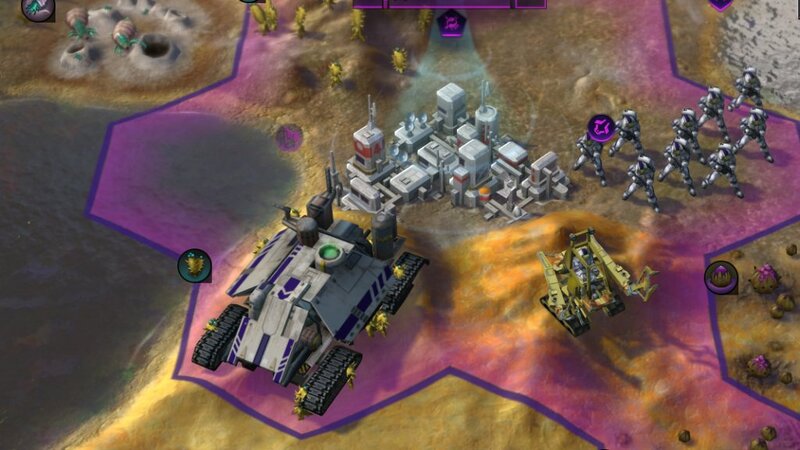 One of the biggest problems that I had with Civ: Beyond Earth was the fact that all graphics seemed to be of a similar color and on many occasions I had a very difficult time fully understanding the terrain. This mod fortunately fixes that and it comes like a fresh breath of air for me – and I am sure you will agree! Check it out here. 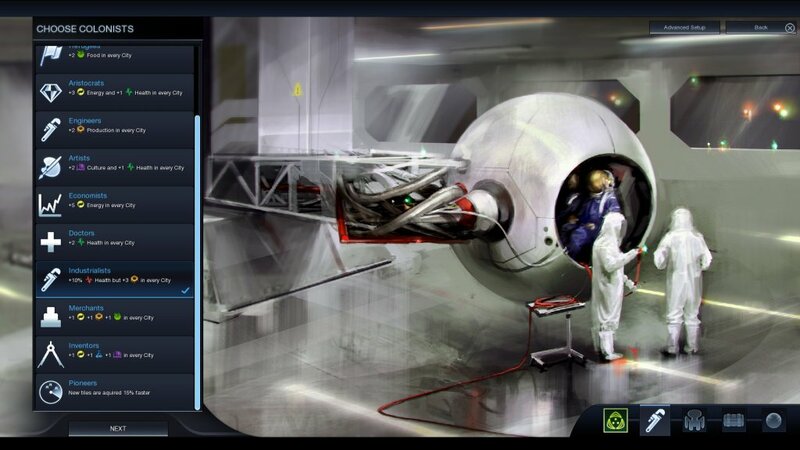 Don’t you like the limited number of options you have when it comes to selecting the Cargo, Colonists or Spacecraft? This mod gives you more, for a better customization and even more strategies! Get it here. So, you think that the game is not balanced enough? This game addresses all the problems reported by the community and brings many changes aimed at delivering the most balanced game. You can give it a try here. 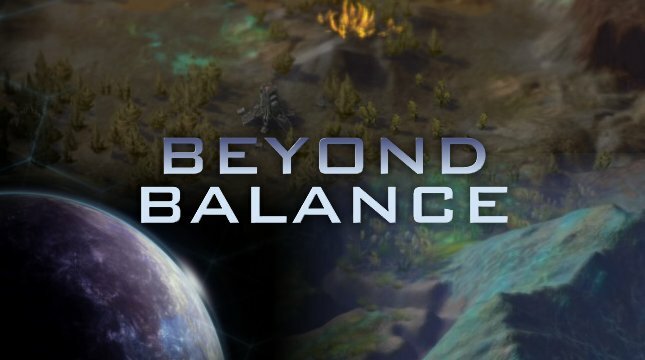 These would be our recommended Civilization Beyond Earth mods and I am sure you should at least give them a try. Enjoy!